Devi Parikh is an Assistant Professor in the School of Interactive Computing at Georgia Tech, and a Research Scientist at Facebook AI Research (FAIR). From 2013 to 2016, she was an Assistant Professor in the Bradley Department of Electrical and Computer Engineering at Virginia Tech. From 2009 to 2012, she was a Research Assistant Professor at Toyota Technological Institute at Chicago (TTIC), an academic computer science institute affiliated with University of Chicago. She has held visiting positions at Cornell University, University of Texas at Austin, Microsoft Research, MIT, Carnegie Mellon University, and Facebook AI Research. She received her M.S. and Ph.D. degrees from the Electrical and Computer Engineering department at Carnegie Mellon University in 2007 and 2009 respectively. She received her B.S. in Electrical and Computer Engineering from Rowan University in 2005. Her research interests include computer vision and AI in general and visual recognition problems in particular. Her recent work involves exploring problems at the intersection of vision and language, and leveraging human-machine collaboration for building smarter machines. 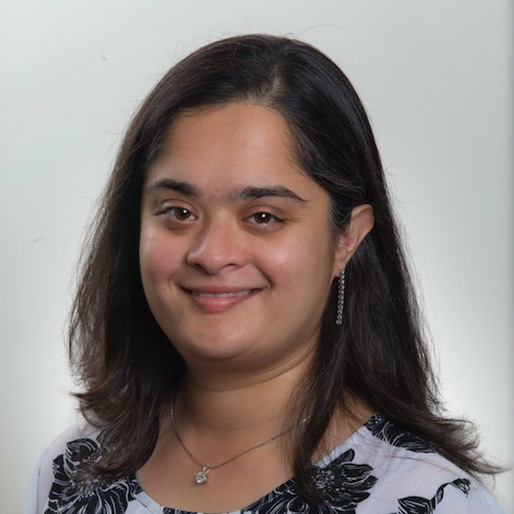 She has also worked on other topics such as ensemble of classifiers, data fusion, inference in probabilistic models, 3D reassembly, barcode segmentation, computational photography, interactive computer vision, contextual reasoning, hierarchical representations of images, and human-debugging. She is a recipient of an NSF CAREER award, an IJCAI Computers and Thought award, a Sloan Research Fellowship, an Office of Naval Research (ONR) Young Investigator Program (YIP) award, an Army Research Office (ARO) Young Investigator Program (YIP) award, an Allen Distinguished Investigator Award in Artificial Intelligence from the Paul G. Allen Family Foundation, four Google Faculty Research Awards, an Amazon Academic Research Award, an Outstanding New Assistant Professor award from the College of Engineering at Virginia Tech, a Rowan University Medal of Excellence for Alumni Achievement, Rowan University's 40 under 40 recognition, and a Marr Best Paper Prize awarded at the International Conference on Computer Vision (ICCV).